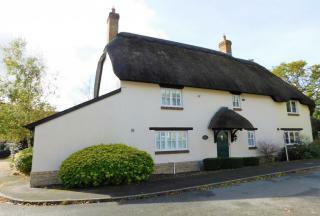 MODERN semi detached THATCHED COTTAGE located on AWARD WINNING DEVELOPMENT in POPULAR VILLAGE location. IMMACULATE THROUGHOUT with ORANGERY and SOUTHERLY FACING REAR GARDEN this property must be viewed internally to fully appreciate. 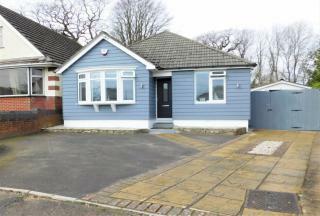 Superb 3 BEDROOM CHALET BUNGALOW on wide plot. Open plan Living/Dining Room with Woodburner. DRIVEWAY and LARGE GARDEN. Detached GARAGE and WORKSHOP. 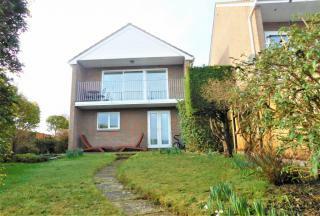 FIVE MINUTES WALK to Cobbs Quay Marina and Holes Bay. 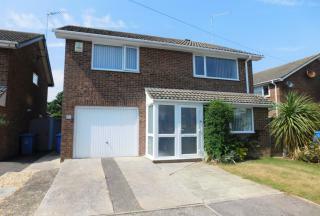 DETACHED 3 BEDROOM house for sale in the popular area of CREEKMOOR. 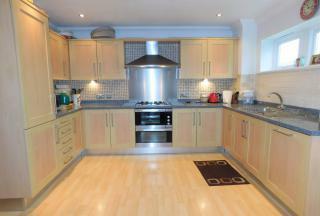 Featuring a detached DOUBLE GARAGE, off road PARKING for several cars, landscaped front and rear GARDENS. Downstairs WC plus ENSUITE to master bedroom. Book your viewing appointment with PURPLE PROPERTY today. DETACHED 3 BEDROOM house in UPTON, FULLY REFURBISHED THROUGHOUT, no forward chain, off road parking and back GARDEN, OPEN PLAN kitchen/breakfast room. 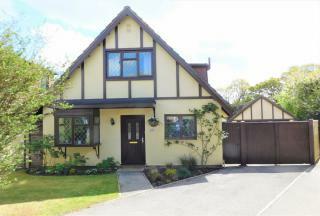 Close to public transport links and local amenities. 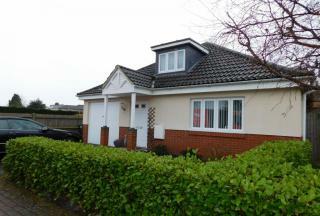 RARE OPPORTUNITY to purchase a QUALITY MEWS PROPERTY located just a SHORT WALK to Hamworthy Park and Beach. BALCONY to master bedroom with SEA VIEWS. 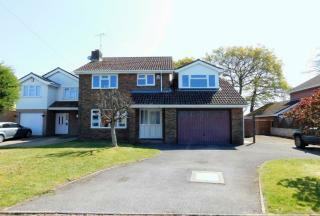 4 BEDROOMS, EN SUITE and DOWNSTAIRS CLOAKROOM. 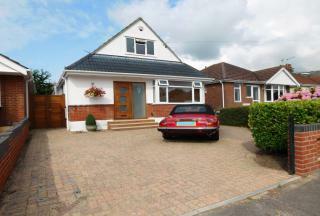 Outside there is a SECLUDED REAR GARDEN and GARAGE.